come and see what we have all been up to at Lisas Stars, from deliveries to fundraising you can find it all here. We hope you will find this page useful and you can find all you need to know in supporting Lisa’s Stars. 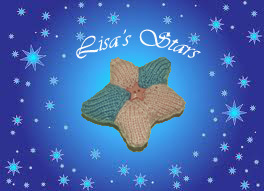 You can find out more about why Lisa’s Stars was created if you go to our “About” tab. Thankyou for taking time to look at our page.